It offers tracheostomy patients and endotracheal intubated patients a more comfortable suction procedure without breaking up the oxygen support. Furthermore, such change helps hospitals effectively not only control the healthcare cost but also lower the cross contamination rate. ​These Closed suction catheter system are designed and fabricated using quality components and material to ensure that final output meets with international quality standards. 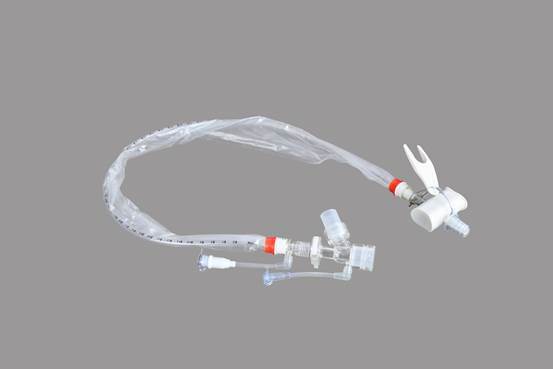 These Closed suction catheter system are designed and fabricated using quality components and material to ensure that final output meets with international quality standards.